Kids are going to fall, crash, tumble and crumble. It is all part of being a kid and we too want our kids to slip and then get up to find their own way. There are many ways by which we can protect our children from serious injuries that could lead to disabilities and even deaths. Children are the perfect combo of naughtiness and curiosity with energy and we also want our children at this time of age to go on whereabouts, explore, learn and have fun. But we do not want injuries to harm them. And this is where information and planning about them come in. Have you ever wondered that basic injuries lead to deaths even? Approximately one million children die every year around the world due to guardians’ ignorance. From the time babies are born, parents do everything that comes in their power to protect their children from harm. Well, hopefully, there are some measures that could be pre-planned in order to keep children safe. 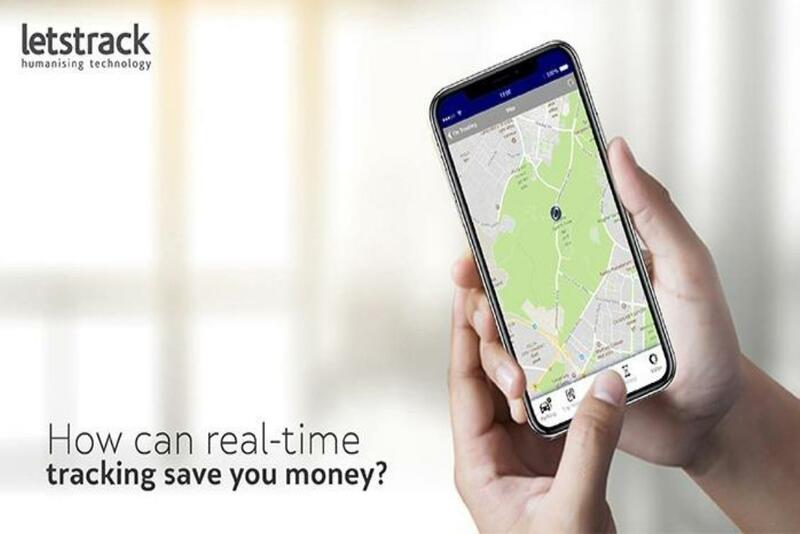 And one of the affordable and proven methods to keep children safe is by having information of their whereabouts. 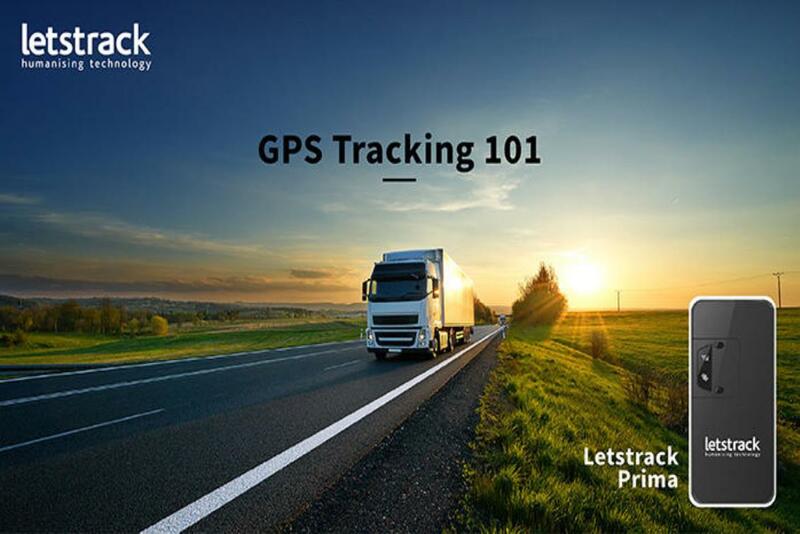 Be a super parent and keep eye on your child all the time by the use of GPS tracking devices. 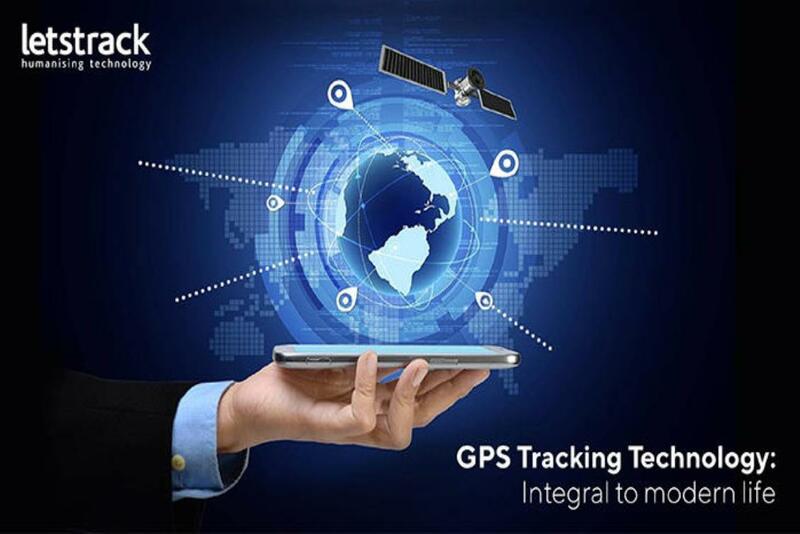 Letstrack GPS device for tracking children has always proven as a top-rated measure for the protection of children. 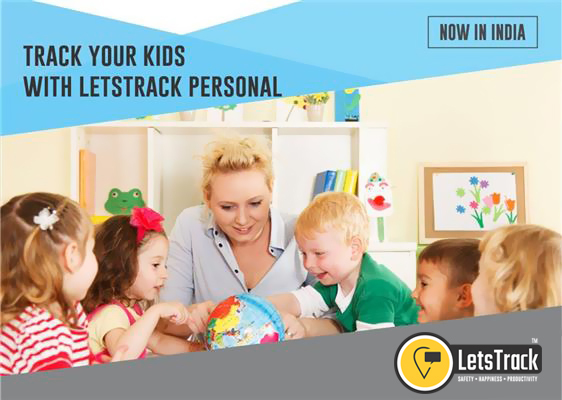 Letstrack Personal, the tracking device for children could be placed in the bag, fasten to a belt or kept in a pocket, it works in real-time to give accurate locations of your children. 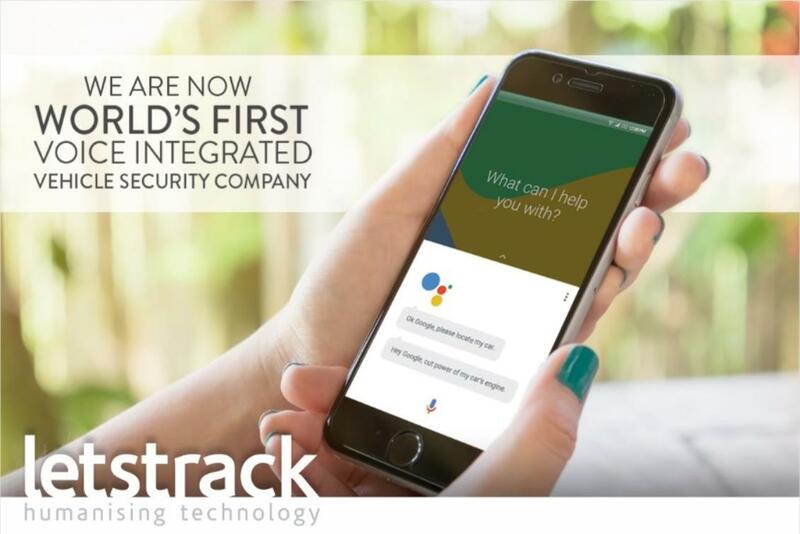 Think of tracking devices as go-to information provider of your child and have all the peace of mind. Children are like the wind, they too want to flow freely while being in their own madness. 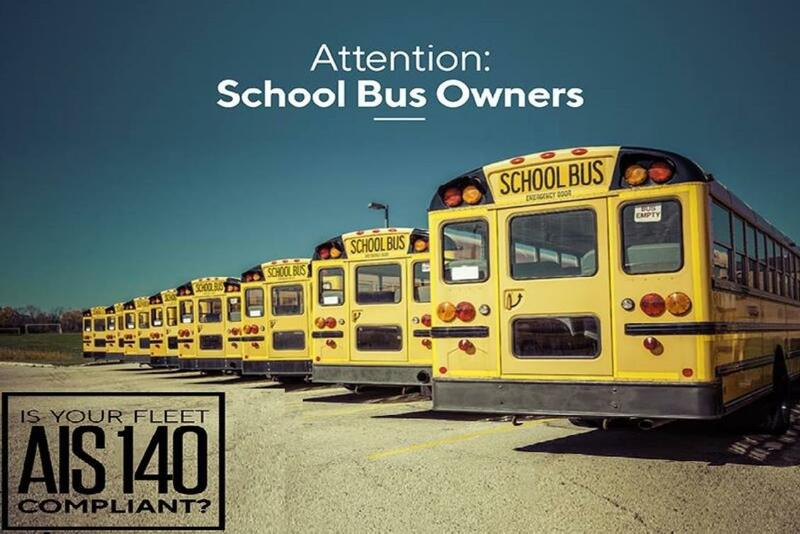 So this is the perfect time to be with your children and help them learn the ways they can explore and still be safe.